NEW LISTING - 122 E Lincoln Avenue London, OH 43140! 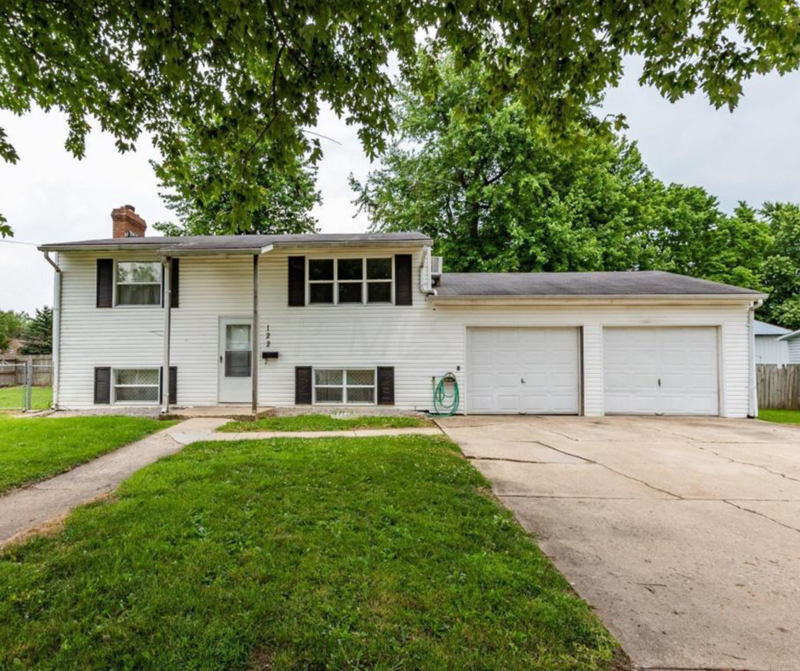 NEW LISTING – 122 E Lincoln Avenue London, OH 43140! Welcome home to this maintained 3bed, 2bath Bi-Level. This home features newer carpet in main level and new laminate flooring in Kitchen. Windows replaced 3 years ago, and a raised deck with a walkout door on lower level. Huge 2 car garage and a fenced in yard adds to a great value. Home is being sold As-Is.